Leafly’s Faves is a series providing a glimpse into the strains, products, and brands that our team of cannabis aficionados is buying, consuming, and enjoying the most every year. Some are entirely new to the market, while others are simply perennial favorites that we can’t recommend enough. Below, find our crew’s favorite cannabis concentrates of 2018. What was your favorite extract of 2018? Share with us in the comments below! The Lemon Heads live resin from Tsunami Labs is a beautiful yellow badder that is smooth, creamy, and bursting with sour citrus terps. 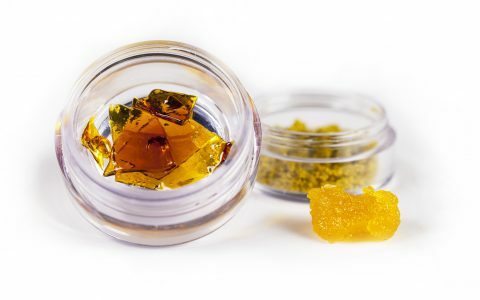 The soft yet stable consistency makes it easy to dab or top on bowls, and the candied lemon flavors make it hard to put down. 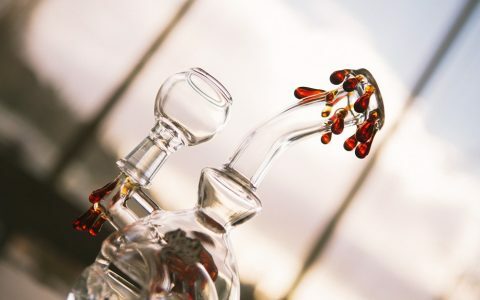 A flavorful dab that tops out at 65.57% THC with more than 6.27% total terpenes, its compelling flavors are led by an abundance of terpinolene, which clocks in around 4.5%. If you’re looking for solventless hash in Washington, look no further than Polar Icetracts. Their hash rosin is flavorful and consistent, typically processed from strains grown responsibly by Gold Leaf Gardens. While their entire product line is on point, the Koloa Sunrise is something truly unique. Its sweet tropical flavors seem to transport you to a breezy, warm beach even in the dead of winter. The uplifting vibes can take a few minutes to settle in as you stumble through the initial potent impact of Koloa Sunrise. The Papaya Live Rosin from Frosty NugMan is an incredibly pungent hash that features resin grown by Str8 Organics. Its complex terpene profile is highlighted by a dank cheese note that is oddly sweet. Crafted gorgeously, this live resin will have you in full zen once the full body high creeps over you. Claywolf puts out a steady stream of flavorful live resins. The Orange Skunk, extracted from flower grown by Eugenius, is one that simply can’t be ignored. It features sweet, floral flavors with a sour citrus kick. A dab of this will send you on a happy, euphoric ride while melting away sour moods and stress. The name says it all. Terp Preservation Society keeps their extracts loud and flavorful by preserving precious terpenes. Compelling aromas and fresh flavors make any of their live resins a great choice, but the William’s Wonder specifically caught our attention. With complex flavors and an eclectic effects profile, it’s hard to pinpoint one single flavor or feeling, but altogether they create a wonderful experience. Eureka’s mission is to create 100% natural cannabis extracts that are safe and pure. 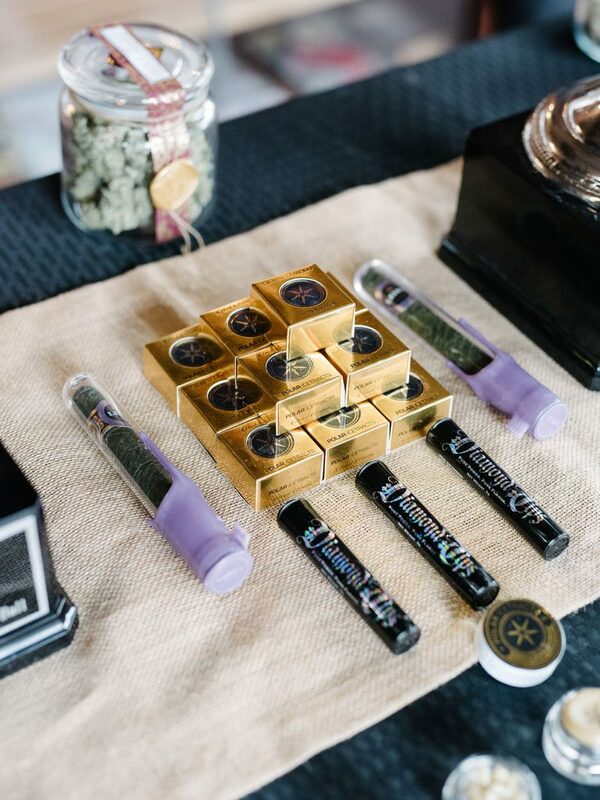 Their vape cartridges and disposable vape pens are additive-free and are appreciated for clean effects, flavorful terpene profiles, and the occasional appearance of minor cannabinoids like CBG, CBN, CBC. Cold Smoke’s Zkittlez live resin delivers some of richest, sweetest flavors you’ll find from a natural terpene profile. Beautifully crafted and presented, it looks as good as it smells. The mouth-watering flavor is hard to put down and is followed by a rush of happy, blissful effects that rock you into relaxation once you return from orbit. 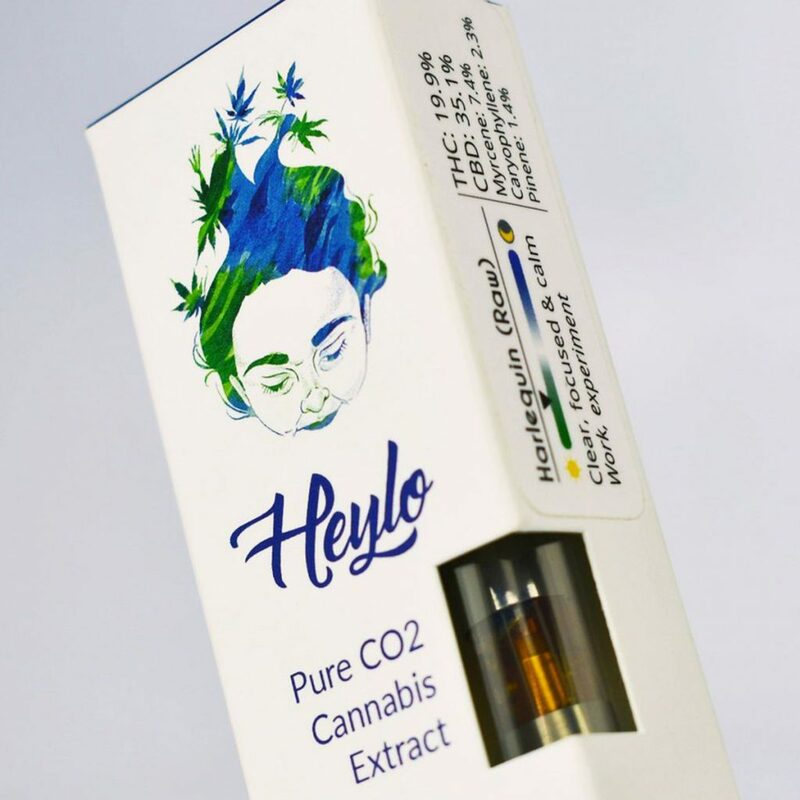 Heylo’s complete line of raw CO2 products create exciting, terpene-rich experiences. Their Harlequin vape cartridge and PAX Era pods in particular give exceptional flavor, true to the flower but more pronounced and nuanced. Their Blue Dream CBD and Green Crack CBD are other great options for those who aren’t looking for the euphoric rush of THC. Or, if you are looking for high-flying effects, try Heylo’s flavorful and uplifting Jack’s Girl pod.